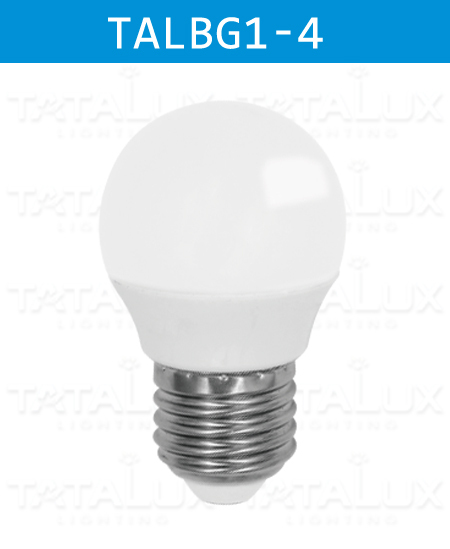 Spherical shap ,ideal replacement of traditional G45 global bulbs. Decorative lamps offer real cost out opportunities versus. 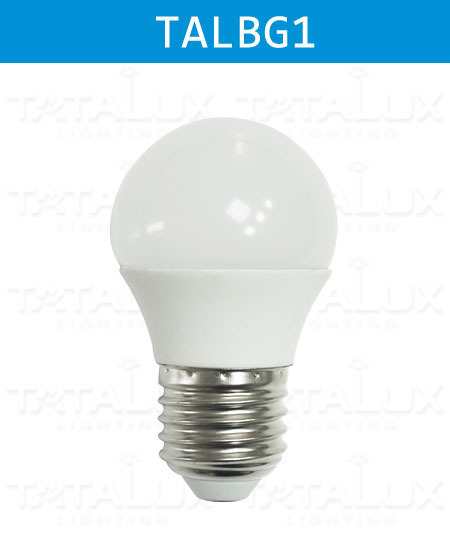 Halogen lamps or incandescent bulbs. High-quality Golf Series Lighting Products, with Strictly Production Process And Professional Pre-Sales Service. Standard Order Execution Procedure.